Swedes are big coffee drinkers, so it’s little surprise that Stockholm has a strong café culture with a café for every occasion. Whether you fancy your coffee in a botanical greenhouse, a wood-fired bakery or a killer cocktail bar, here are 10 of the best places to get your caffeine fix in Stockholm. 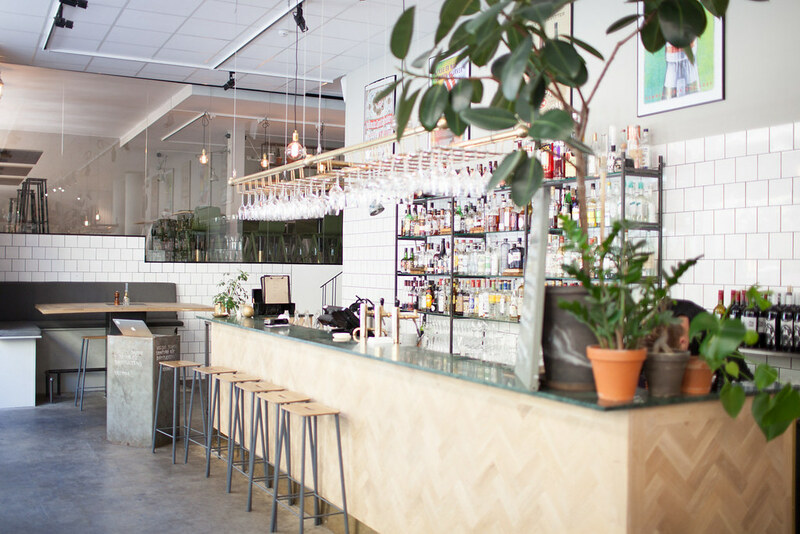 Coffee shop by day and cocktail bar by night, Sixten and Frans is an awesome spot which is always buzzing with a hip crowd. It also houses a concept store selling carefully curated books, Scandi-minimalist clothing and pine-scented candles. 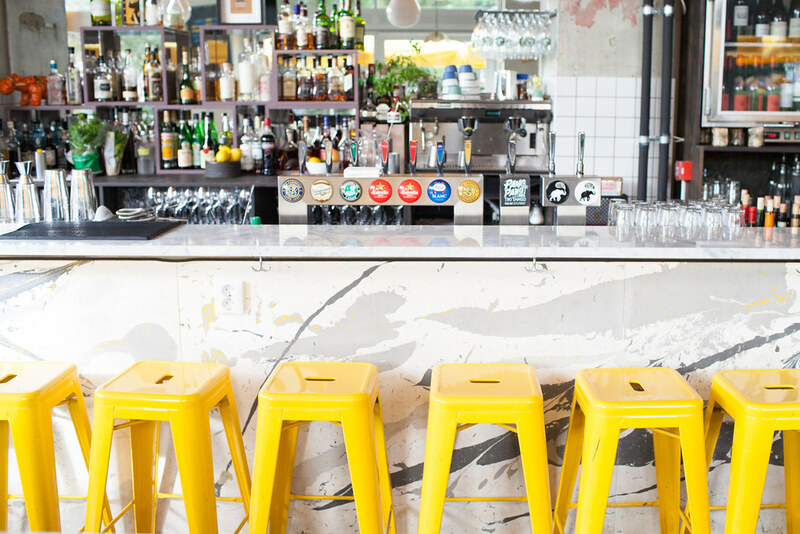 A fiercely popular spot, this café is always full of locals. Run by three siblings who are passionate about good food and good coffee and who source their produce organically where possible. 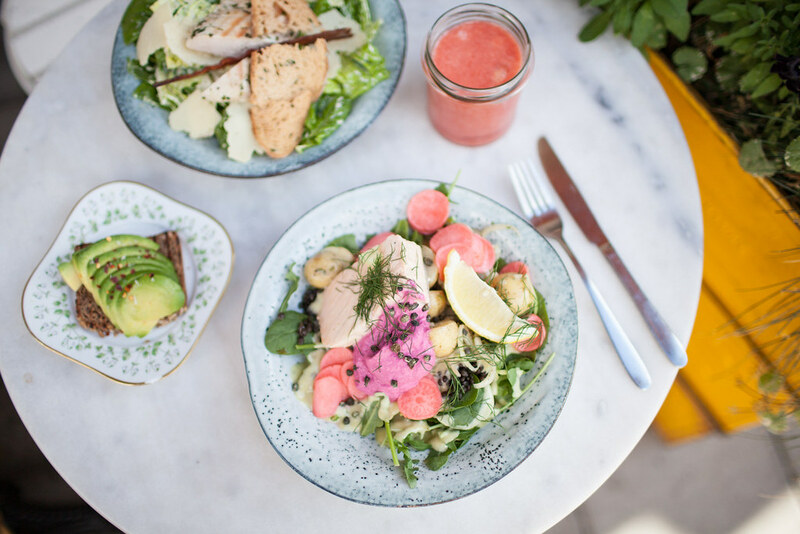 The menu is overflowing with brunch options such as avocado on rye bread, cardamom buns and chia seed pudding. 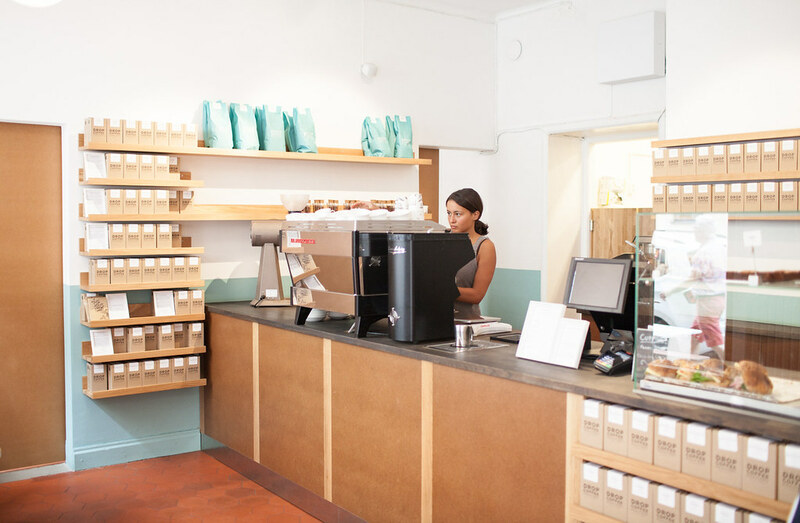 Known as one of the best speciality coffee shops in Stockholm, Drop Coffee takes its beans seriously. You can order a cup of expertly crafted coffee from one of the trained baristas or take home a bag of beans from the award winning roaster. 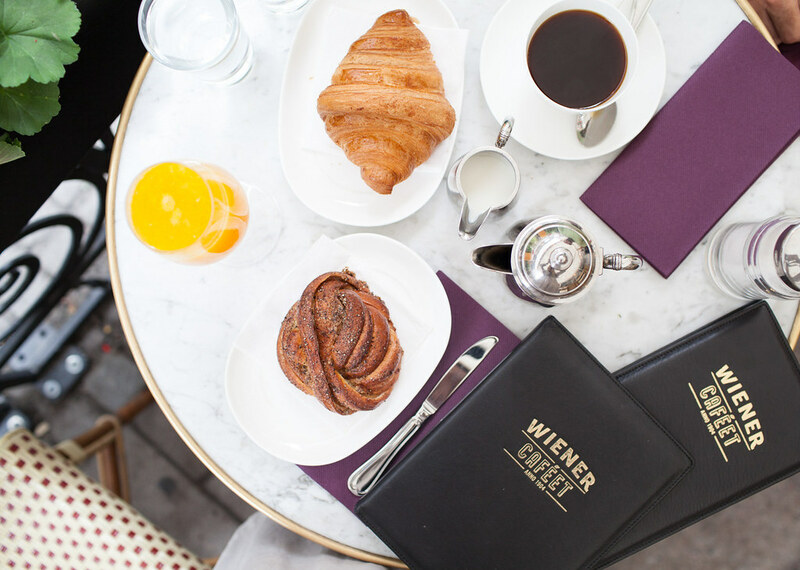 Located in the heart of the shopping area, Wienercaféet is a traditional Swedish coffee house offering excellent service from the suited and booted waiters. A great pause among shopping, be it for a coffee and apple strudel or classic Swedish meatballs. One of Stockholm's coolest cafés, Fabrique has an industrial-style café out the front and wood-fired bakery out the back. The smell of sweet cinnamon fills the space, tempting you to order their signature cinnamon roll. It's a struggle to leave empty handed with baguettes stacked high, crunchy sourdough bread and spiced cardamom rolls on display. One of my favourite cafes we found in Stockholm, Kaffeverket is a friendly café with speciality coffee and cold-pressed juices. It's the ideal café to grab a bite for lunch with endless exciting options such as colourful salads, home-made sandwiches and pad Thai. I ordered the Swedish Summer salad with poached salmon, fennel, fresh dill, pickled carrots, lemon and lentils. 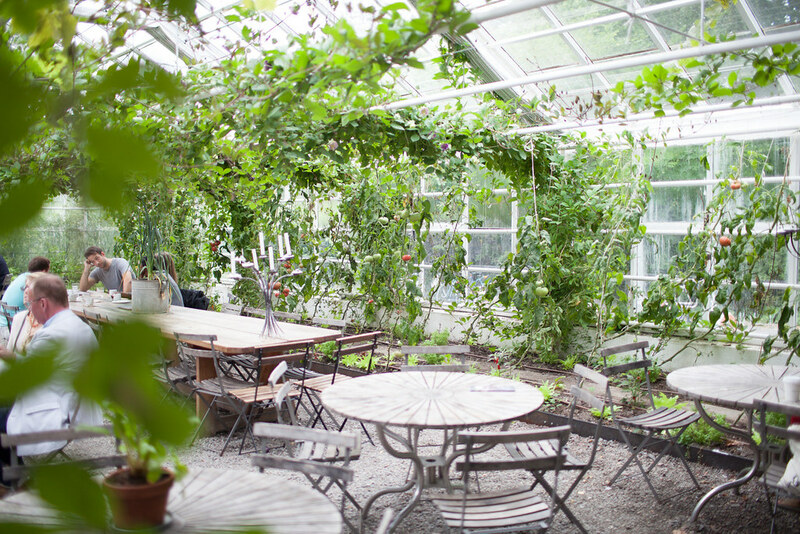 Located in a greenhouse surrounded by flower gardens and vegetable patches, Rosendals is a café like no other. During the summer months, city-goers make the pilgrimage to this peaceful spot for a drink or lunch among tomato vines and wild botanicals. 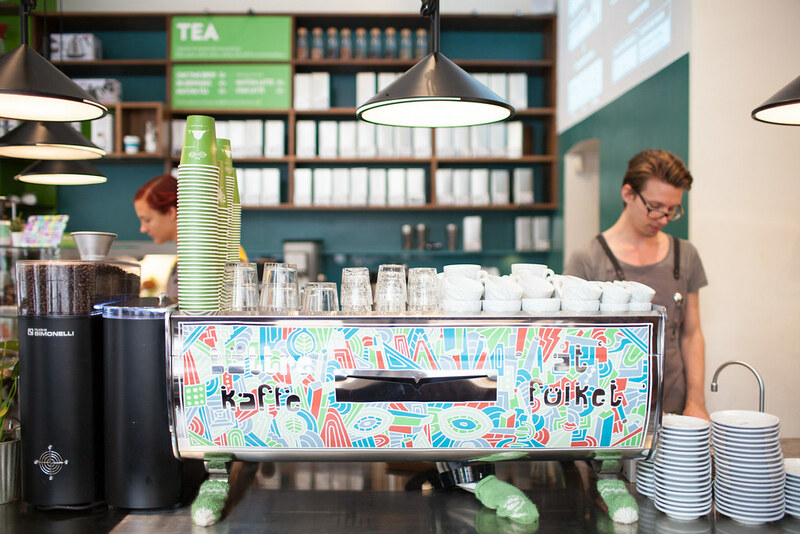 Johan & Nyström is a popular spot for Stockholmers who take their morning coffee seriously. Each flawless cup is made with organic and fair-trade beans which are roasted in-house. 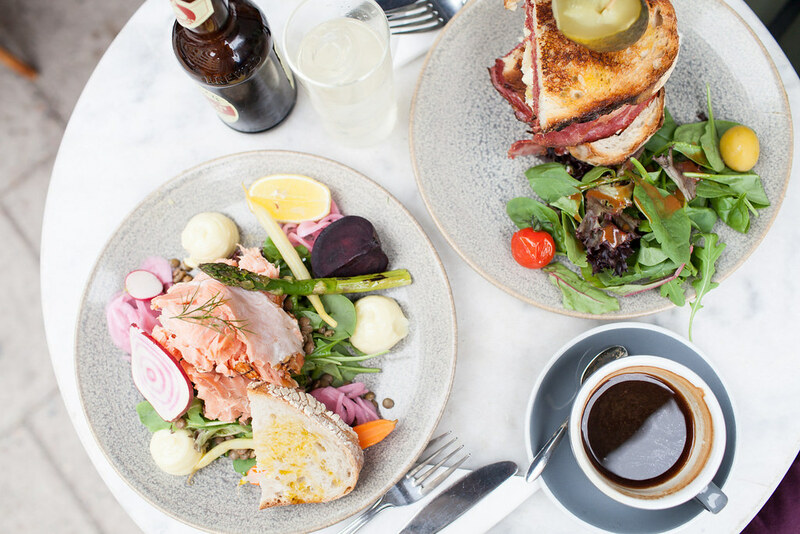 Urban deli doubles as a deli selling quality produce and a trendy café serving homemade dishes. 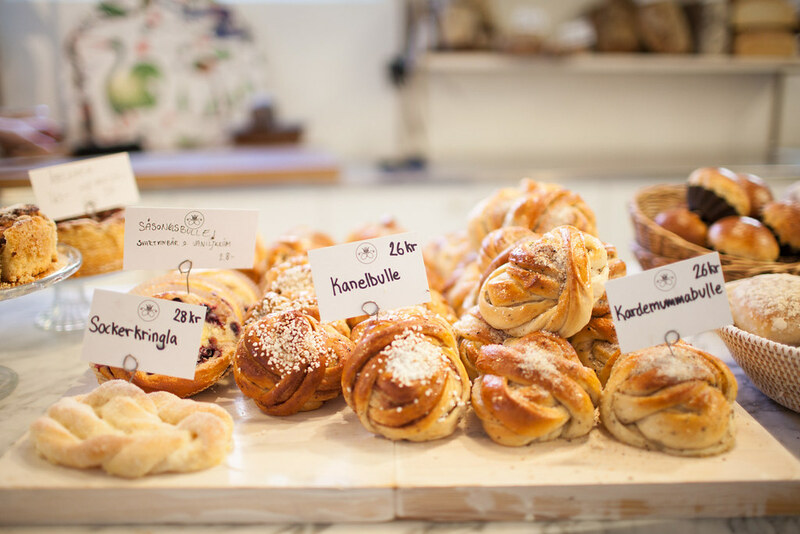 It has become a Sunday morning ritual for Swedes in the neighbourhood to pop in for brunch and do their shopping on the way out. 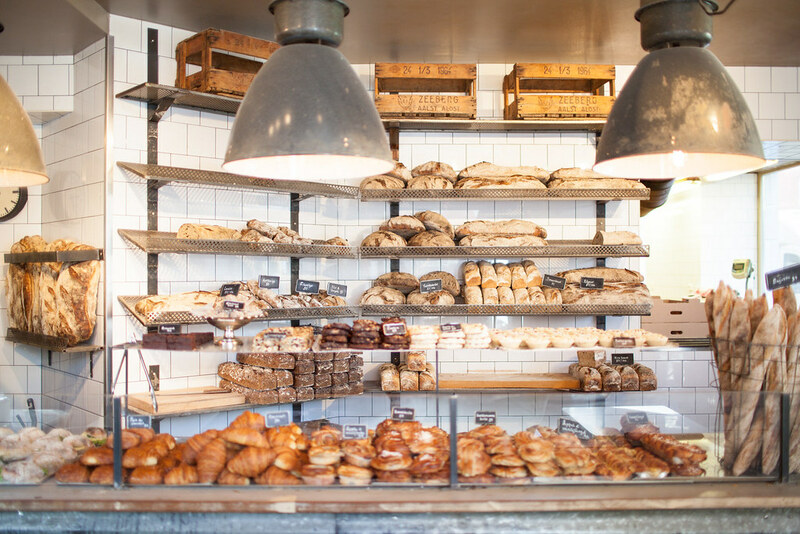 This light and airy bakery has a delightful array of cakes and baked goods on display. There's an adjacent café where they can be washed down with a decent cup of tea or coffee.